Ten years ago today, the skyline of New York City changed forever. 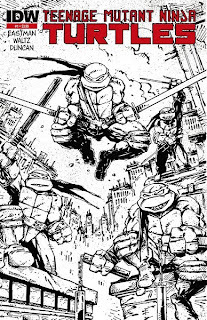 As the Turtles have always called New York home, that lost skyline was often seen throughout all the mediums in which TMNT stories have been told. 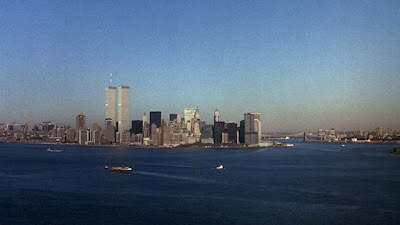 To reflect on the time before September 11, 2001, here's a look at some of the reminders we are left with of the World Trade Center, as seen through the eyes of a TMNT fan. 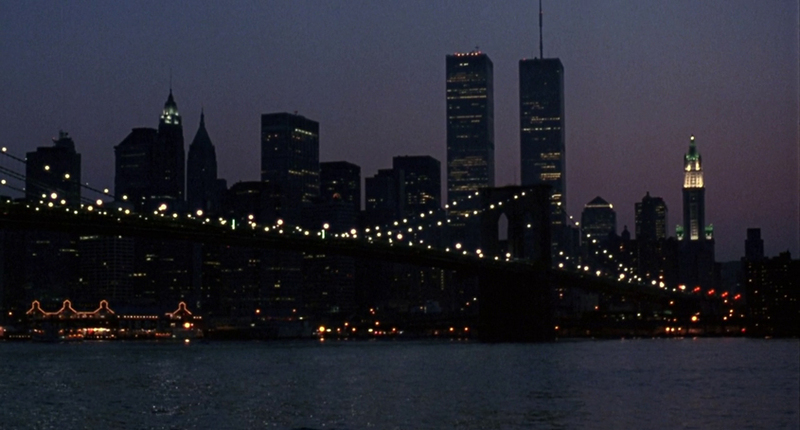 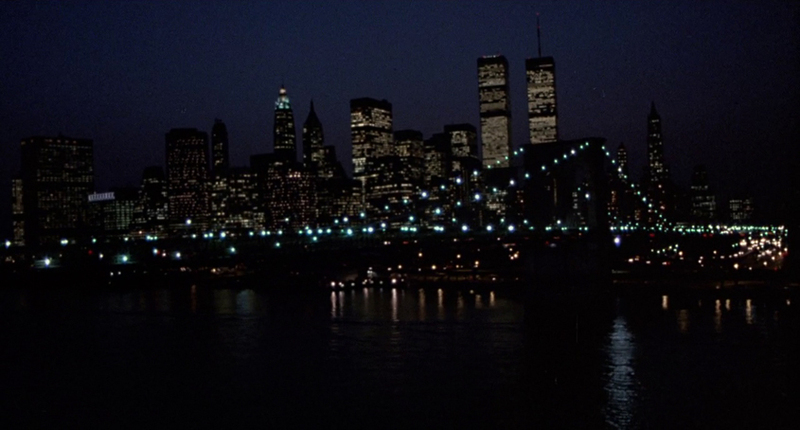 The Twin Towers silently established the location of all three live-action TMNT movies. 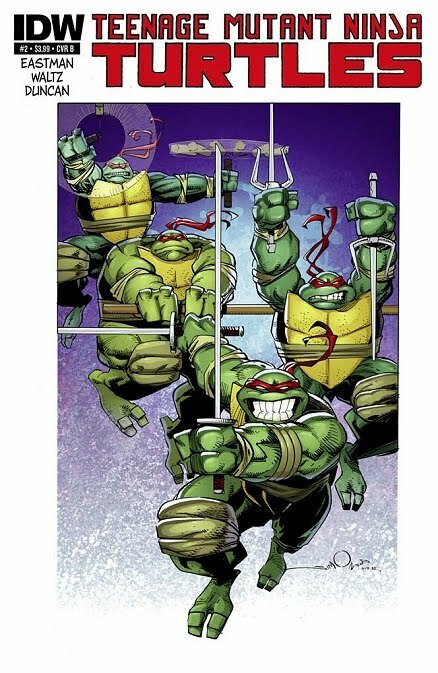 Last week's launch of the new ongoing TMNT comic book series from IDW took only a few days to sell out from distributors. 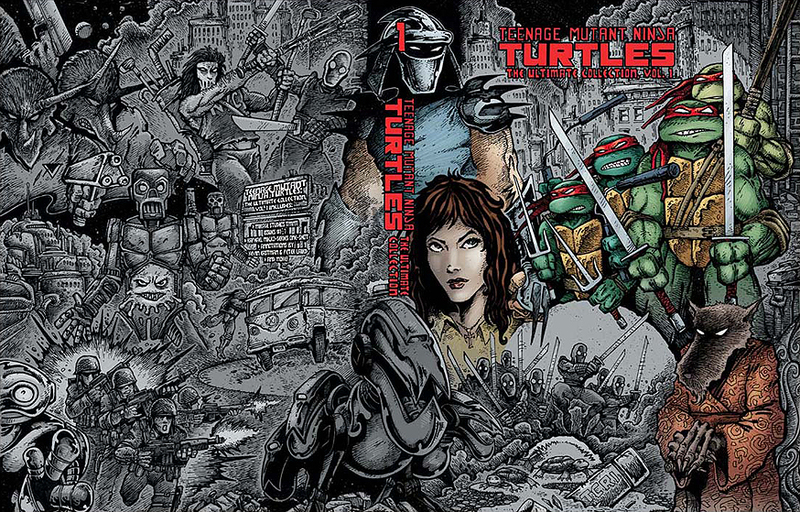 Writer Tom Waltz made the unofficial announcement on The Technodrome last Saturday, and today IDW has officially announced a second printing of the book that will be out in October. 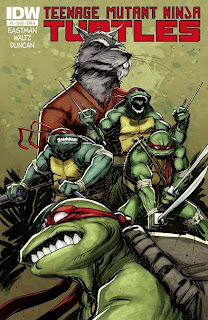 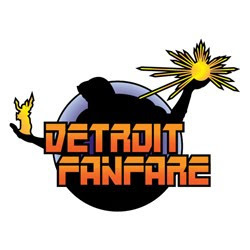 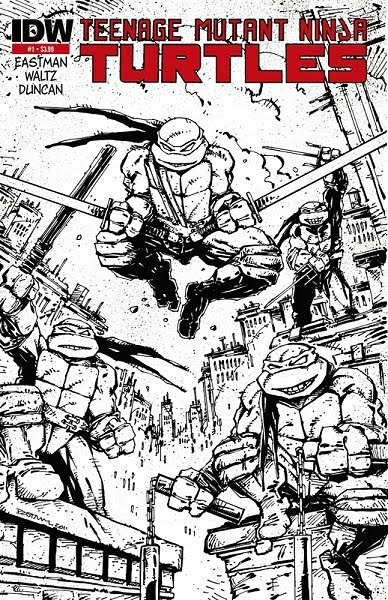 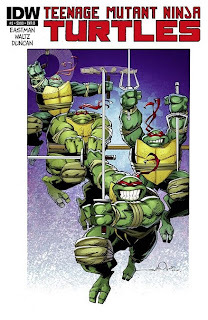 Fans are encouraged to inquire with their local comic shop to make sure they get the second printing, which will feature a new variant of the Kevin Eastman art created for issue #1 (above). The press release also re-confirms an October release date for the hardcover Ultimate Collection Volume 1, which collects issues 1-7 + Raphael #1 from the original Eastman and Laird comic books. 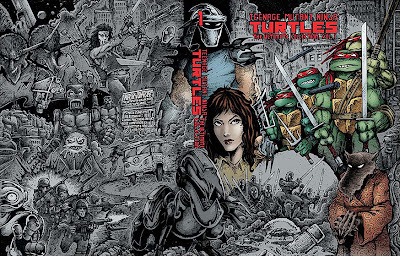 Fans have recently been concerned about this, as Amazon has changed the release date to January 10, 2012. 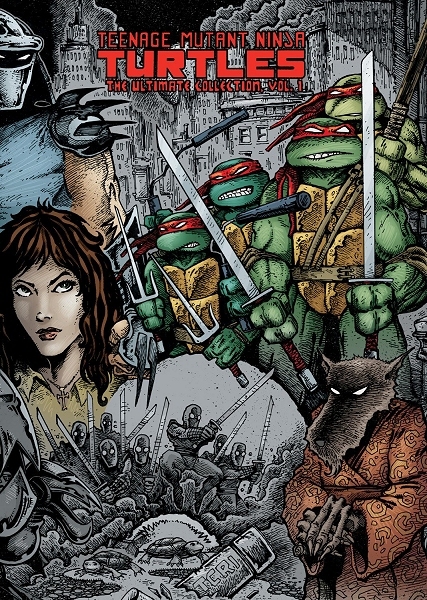 This doesn't seem to reflect the actual release date, however.